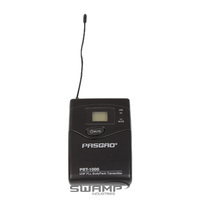 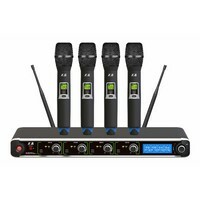 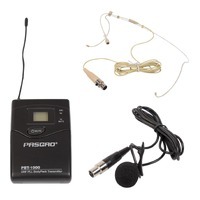 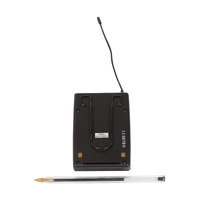 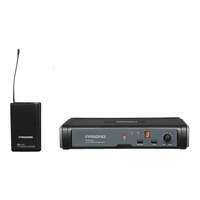 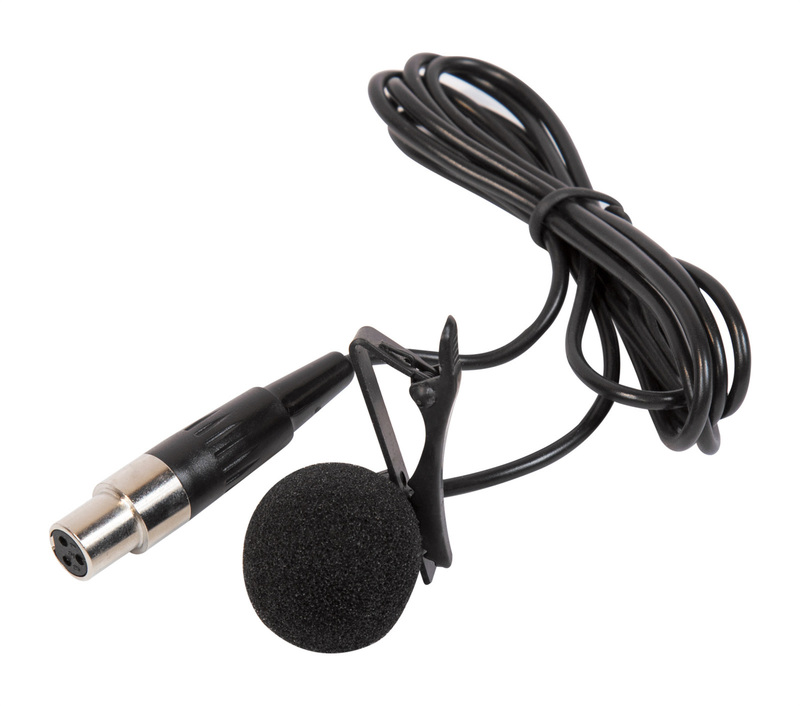 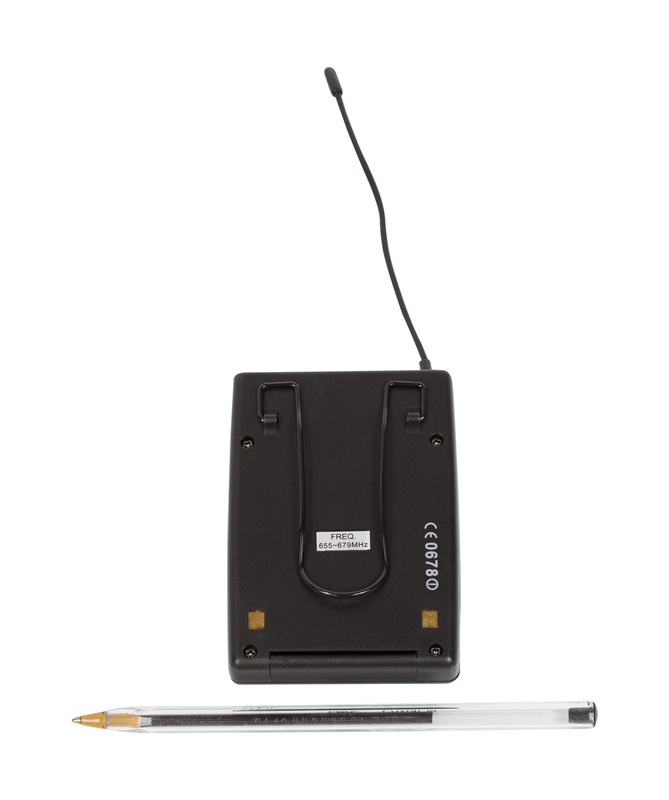 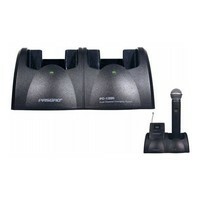 The PBT-1000 is a compact, lightweight, and inconspicuous transmitter that can be used with headsets and lapel microphones (select your preference above). 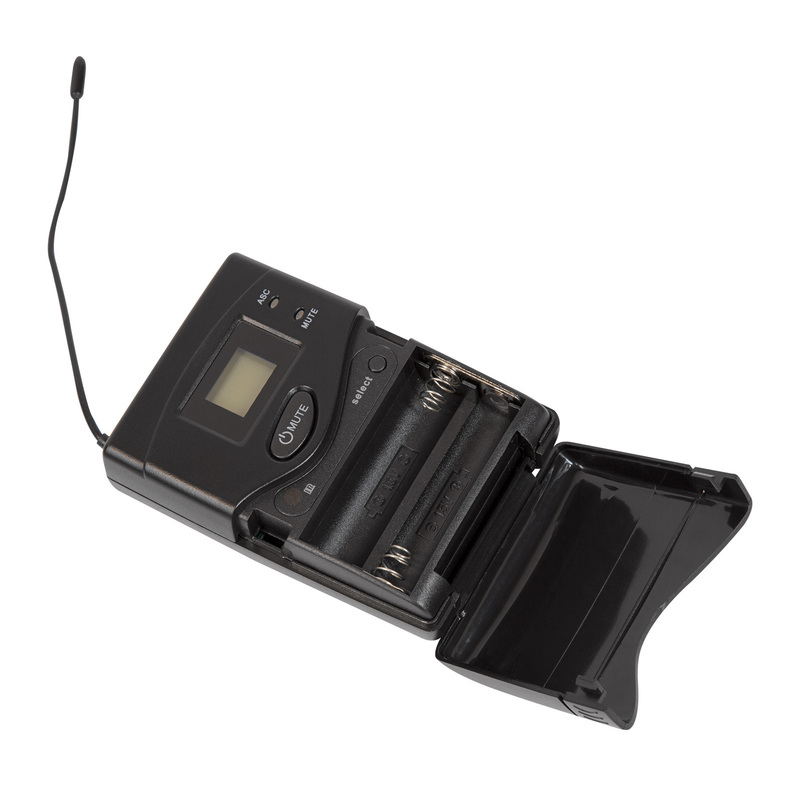 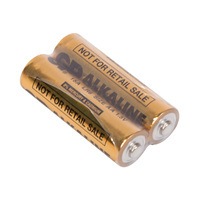 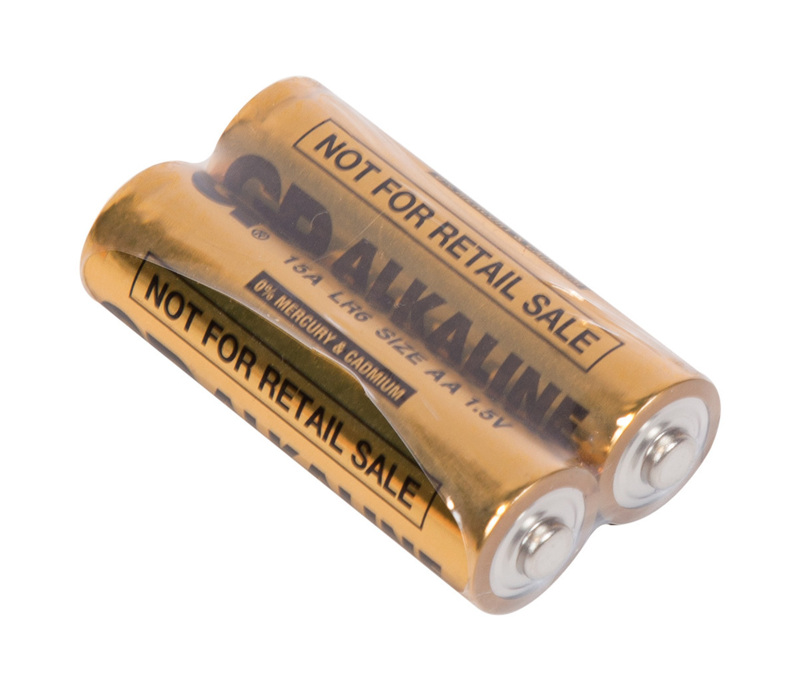 A backlit LCD display shows the operational status of the microphone, including current group, channel, battery charge, and lock status. 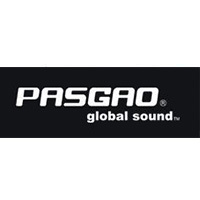 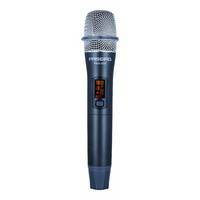 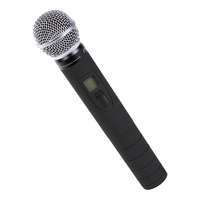 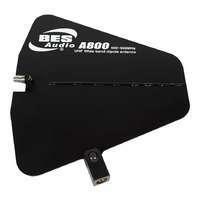 It features a -10dB pad, useful for adjusting between singers and speakers. 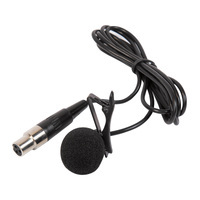 This body pack and headset microphone are ideal for stage productions, sports commentary, and interview situations. 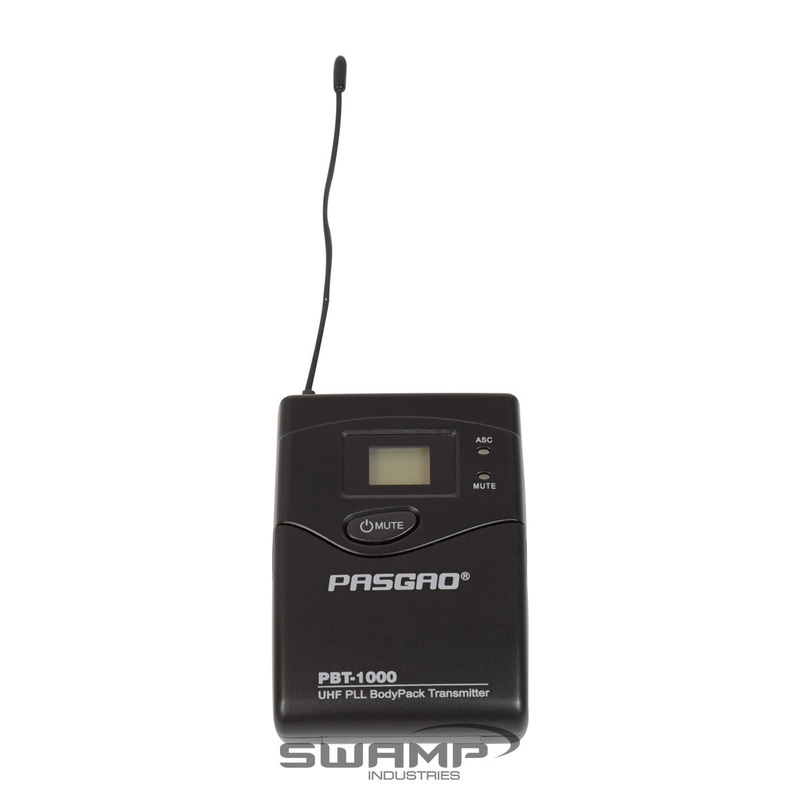 The broadcasting range of this device is 655-679MHz, making it both legally and functionally suitable for most areas of Australia.